- The Pen Addict here! I love to write. I love creativity. I love good design. And I LOVE this pen. I think you will as well. Thanks for checking it out! SHIPPING UPDATE: We're doing our best to get them all out as soon as possible, but also want to set expectations as the volume grows. 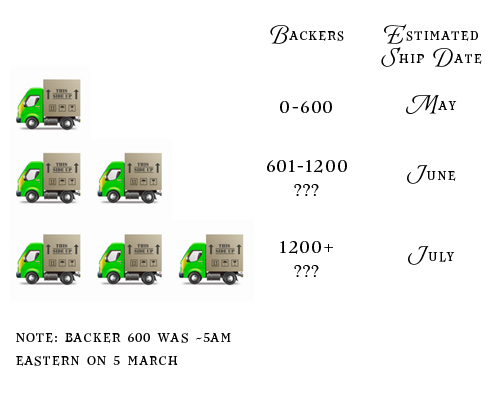 So the following is an estimate (though hopefully sooner for the June and July backers! Seem like a long time? This is actually pretty fast for a Kickstarter project! The cheap plastic casing it comes in? Not so much. 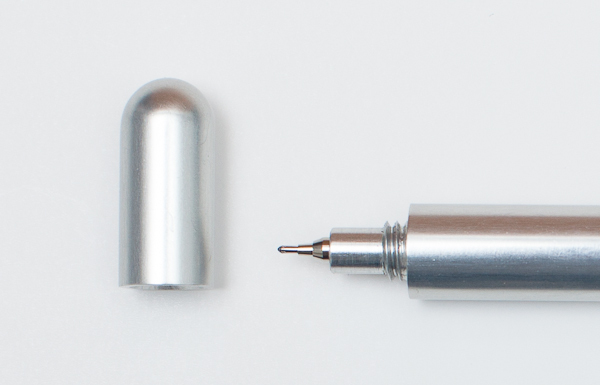 I've designed a pen that matches the Hi-Tec-C perfectly: Simple, sleek and a joy to use. What is the story behind Premier Pen? If you are anything like me - you spend a lot of time thinking "That is incredible! - I'd love to do that!" Well, today I finally am. 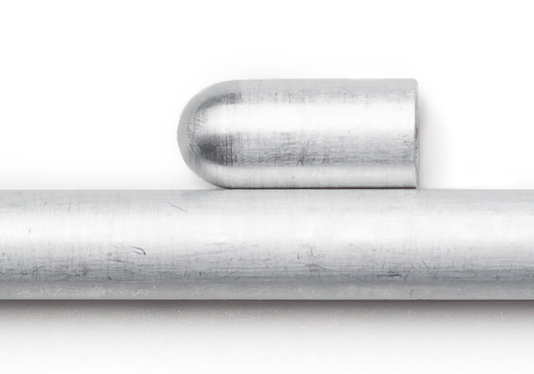 After 6 months of designing, prototyping and testing, I am proud to introduce the P1 by Premier Pen. 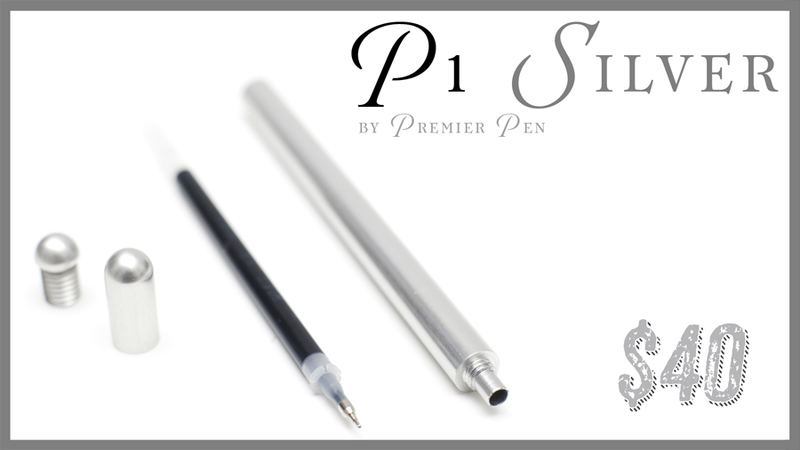 What is Premier Pen? 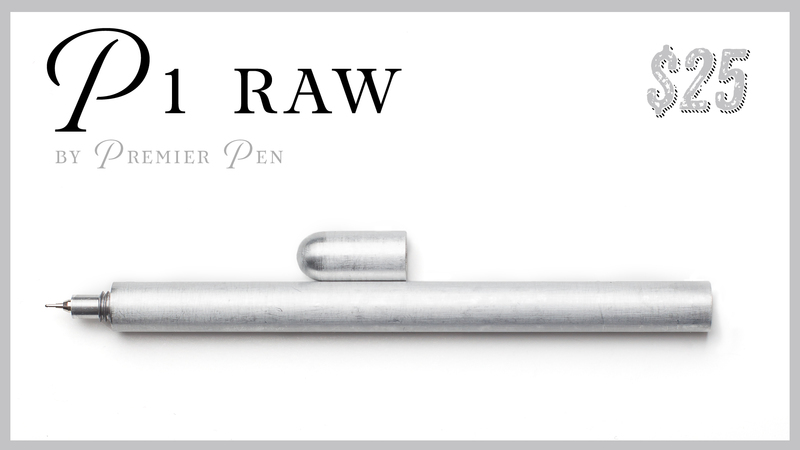 It is a brand new pen company, started by yours truly. 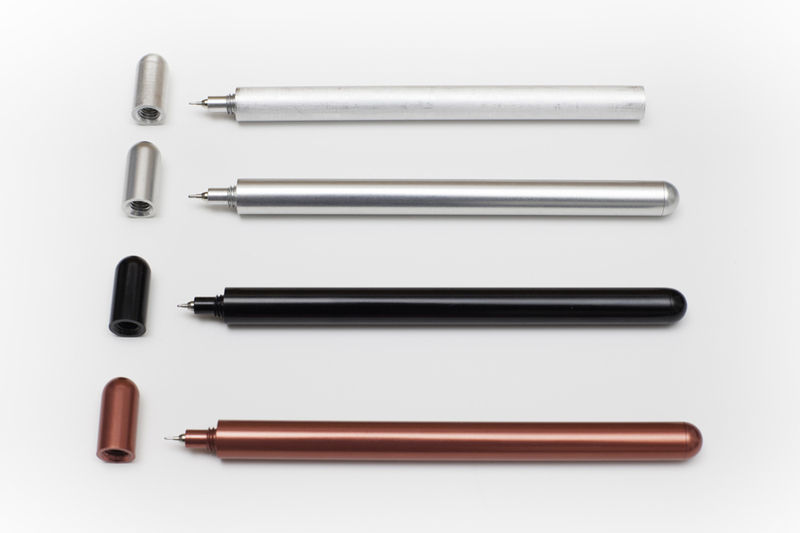 I've got a long list of ideas for future pens (different materials, shapes, ink cartridges, etc.) and am hoping that this Kickstarter project is the first of many! 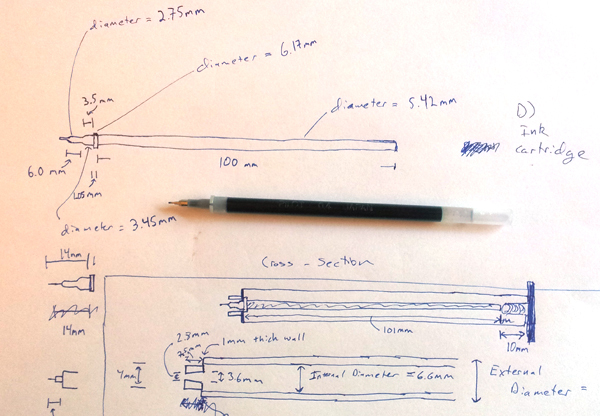 The idea for Premier Pen started in the summer of 2011 with one of the typical “I could do that” moments. While reading the daily helping of tech blogs – I came across the ‘Pen Type A’ on TechCruch (link). 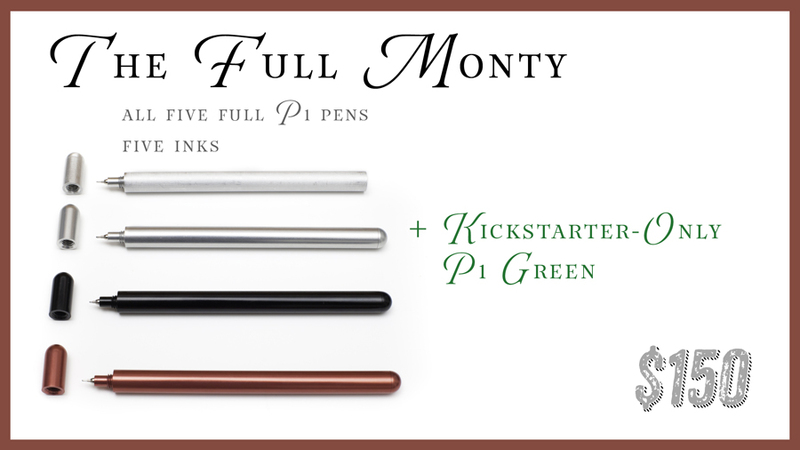 I quickly jumped to the Kickstarter page and ordered two. 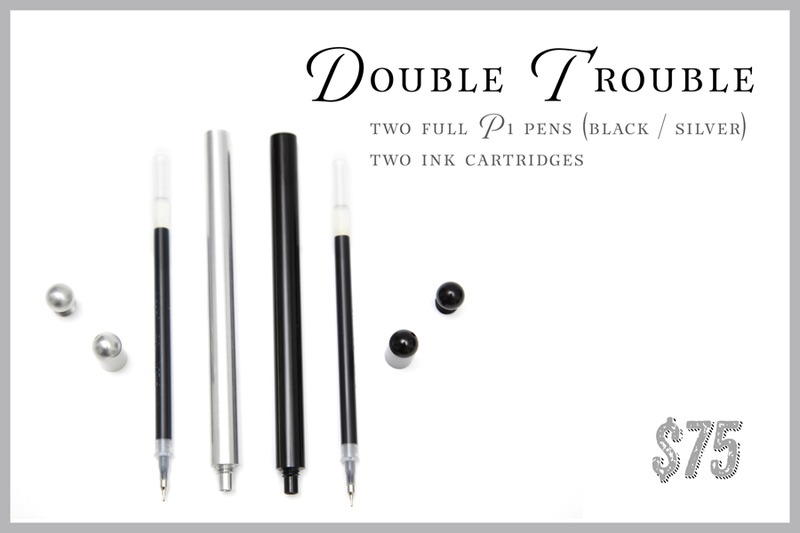 It has a stunning design paired with an awesome ink cartridge and I can’t wait to get my hands on them. I love the idea. Fun loving people. Beautiful design. Seemed perfect for my desk. Unfortunately, not for my pocket. And I travel. A lot. I always carry a pen with me (along with a moleskine journal) – for jotting down bursts of creative inspiration, thoughts about life and photography, as well as anything else that comes to mind (don’t forget to buy milk). However, the Pen Type A wasn’t going to fit the bill. So, I figured I’d build the pen that was perfect for me. The end result of 6 months of designing, prototyping and testing is the P1. I think the weight is perfect, it feels nice in your hand and it brings some of the joy back to writing. Plus, by basing it around a very affordable and flexible pen cartridge (30+ colors, 4 widths) - you can customize it to your liking. 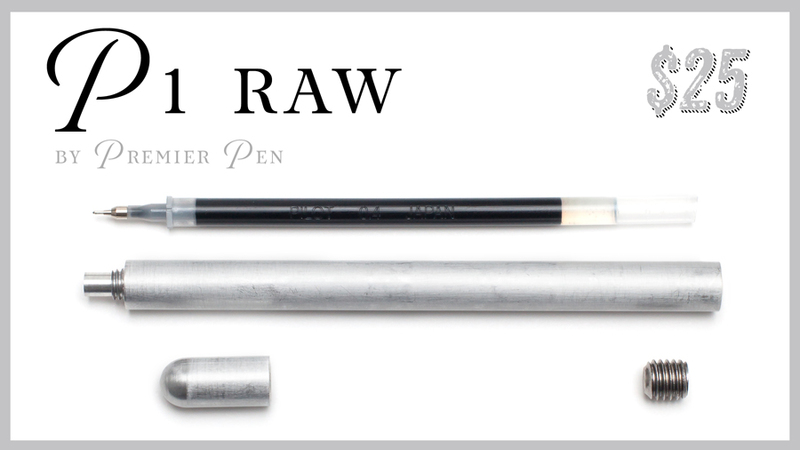 P1 Raw: Body, rounded front cap, screw back, allen wrench and black ink cartridge. Add $5 if you want a rounded end cap. $40 reward gives you your choice of the P1 Silver or P1 Black. 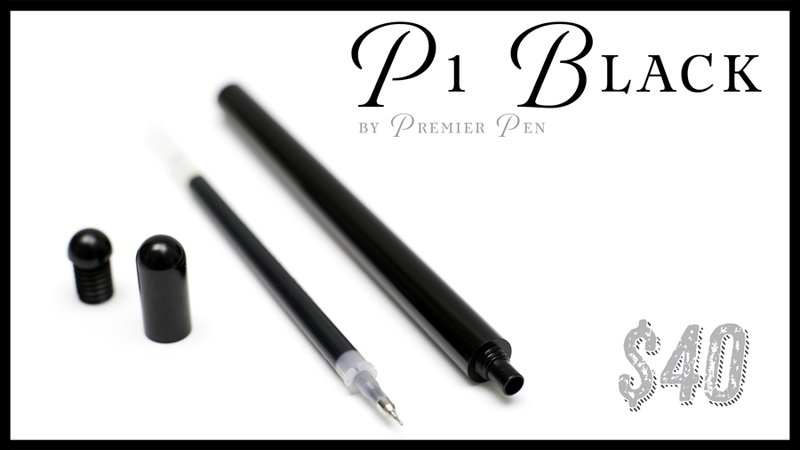 $60 gets you the P1 Raw and your choice of the P1 Silver OR P1 Black. (so the $25 and $40 reward levels at a $5 discount) Includes two inks. Add $5 for a rounded end cap on the P1 Raw. OR One P1 Silver and One P1 Black. $80: P1 Green + P1 Raw (rounded back). Two pens, two inks. $80: P1 Red + P1 Raw (rounded back). Two pens, two inks. $110 - Seeing Red includes: P1 Silver, P1 Black and P1 Red. Includes three inks. 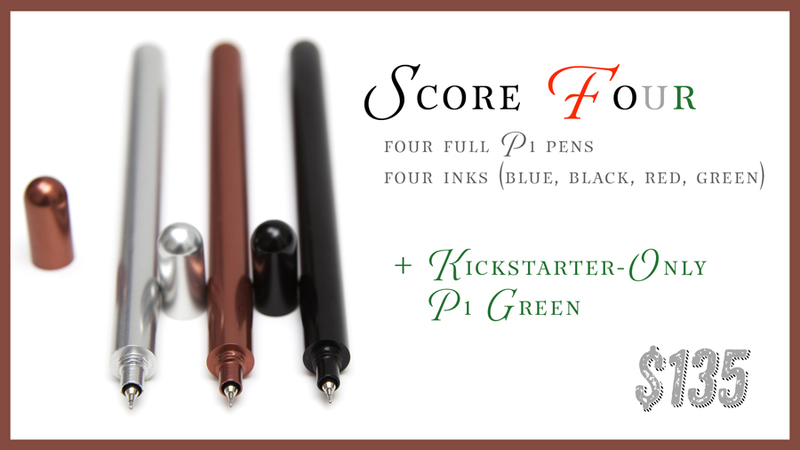 $135 - Score Four includes: P1 Silver, P1 Black, P1 Red and Kickstarter-Only P1 Green. Includes four inks. 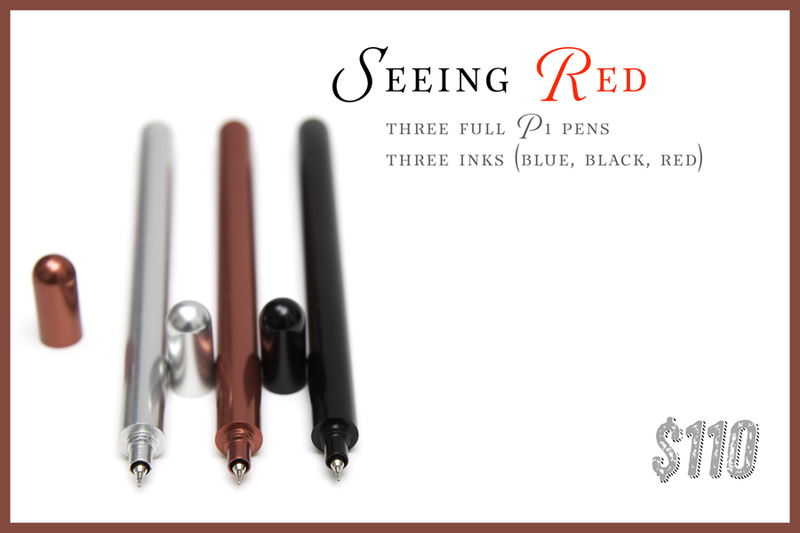 See Update #3 for details on how to add one (or more) additional pens to your order. Twitter, Facebook, and Pilot are all copyrighted by the respective parties. They have no affiliation on sponsorship of Premier Pen.